The 2014 United Skim Tour (UST) schedule has been announced. Brad Domke has proven once again that you only need the smallest board to ride big waves. Skimboarders are ready for "Crunch Time"
"Crunch Time" is the latest skimboarding adventure from George and Bill Bryan. 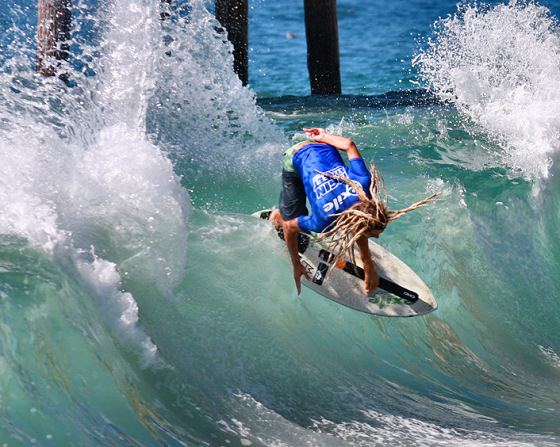 Austin Keen has conquered the 2013 Oktoberfest, in Newport Beach, California, to claim the 2013 United Skim Tour title. 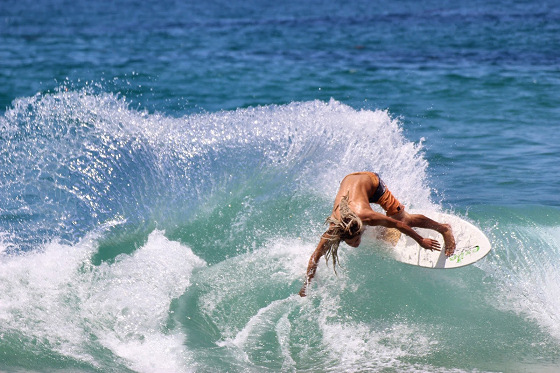 The new 2013 United Skim Tour (UST) champion will be decided at the Balboa Oktoberfest, in Newport Beach, California. "MOV 2: Drive" is the long-awaited skimboard movie sequel, with incredible footage from the best skimming spots in the world.